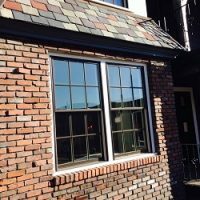 Roofing contractor, Tom Quinn, has been providing reliable and expert roofing for more than 40 years…. 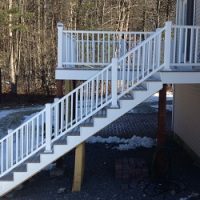 When planning your deck, having an experienced deck builder to help you is always a good idea…. 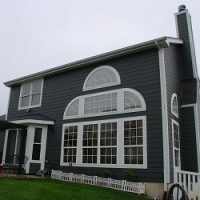 Over time, your current windows can cost you thousands of dollars in added energy costs…. 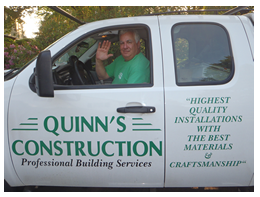 Welcome to Quinn’s Construction. 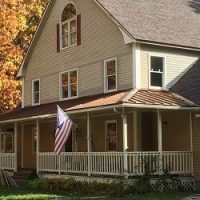 I’m Tom Quinn, a general / roofing and siding contractor, with over forty years in the residential, commercial, & industrial contracting business. 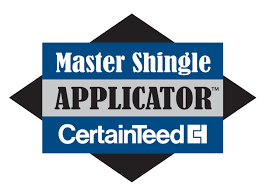 I can help you complete your next roofing, siding, window replacement, or deck project, with the expertise that only experience, education, training & dedication to providing the best quality, service and value can deliver. I enjoy and take great pride in transforming homes into dream homes for my customers. My team and I will work with you every step of the way to make sure the project we do for you will be a great experience with an even greater outcome. We truly listen to our customers and make sure we give them the results they desire.